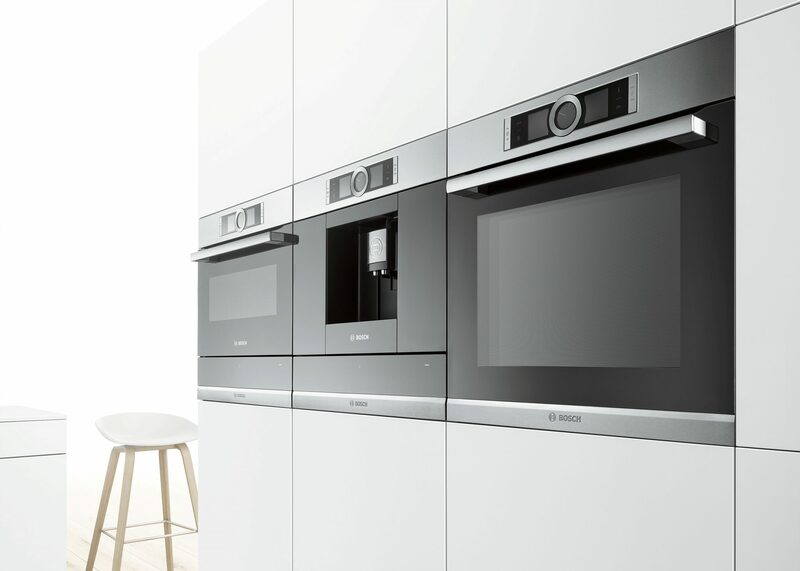 Full of flavour, healthy, versatile: With our steam ovens and steam combination ovens, you always produce the best possible results and protect vital aromas, vitamins and minerals. Whether you like your food to be delicate and juicy or beautifully crisp and brown, with steam everything’s always wonderfully tasty and healthy. In addition, our steamers have a very practical design – thanks to the integrated water tank, no direct water supply is necessary.